MetaOptima is well underway in its preparations for the annual HIMSS Health IT conference. Held in sunny Orlando, Florida from February 11th-15th, our team will be at Booth 6884 discussing the latest tech trends from interoperability to cyber security along with how DermEngine is part of the overarching solution of a comprehensive, connected health plan. Recognized worldwide as the leading health information and technology conference, HIMSS 2019 is projected to bring together over 45,000 healthcare, tech and industry experts and businesses from nearly 100 countries for the education, innovation and collaboration they need to transform health through information and technology – all at one time, all in one place. With over 300 education sessions, 1,300+ vendors, hundreds of special programs and endless networking events there is something for everyone at HIMSS. 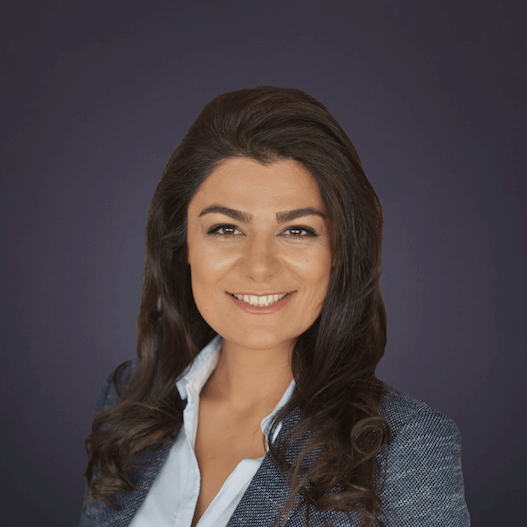 This year we are excited to announce that MetaOptima's new CRO, Manoel Coelho will be attending the conference in addition to Maryam Sadeghi (CEO) and Majid Razmara (CTO). Beginning his journey with the MetaOptima Team at the end January of 2019, Manoel is pleased to have the opportunity to bring his extensive experience in telemedicine and the digital health tech industry to MetaOptima to support us in our next stages of growth and success! This will be an especially exciting year for MetaOptima, as DermEngine is designed to present solutions for best practice to many of these digital health topics through its affordable, accessible cloud-based interface and smart skin analytics tools. DermEngine is an intelligent dermatology software to assist in the imaging, documenting, communicating and diagnosing of skin conditions that works seamlessly with MoleScope and other dermoscopes in the market. DermEngine provides quick and efficient mobile, tablet and web access to images, clinical notes and pathology reports via cross-platform accessibility for ultimate convenience. Interested In Getting In Contact With MetaOptima? With the conference less than a month away, the entire team is looking forward to all that HIMSS 2019 will bring! Are you interested in meeting with us at HIMMS or getting more info? Book a time to chat with us by emailing support@metaoptima.com today. To learn more about MetaOptima’s initiatives and previous events, check out the links below! MetaOptima Wins the ISIC 2018 Disease Classification Competition! 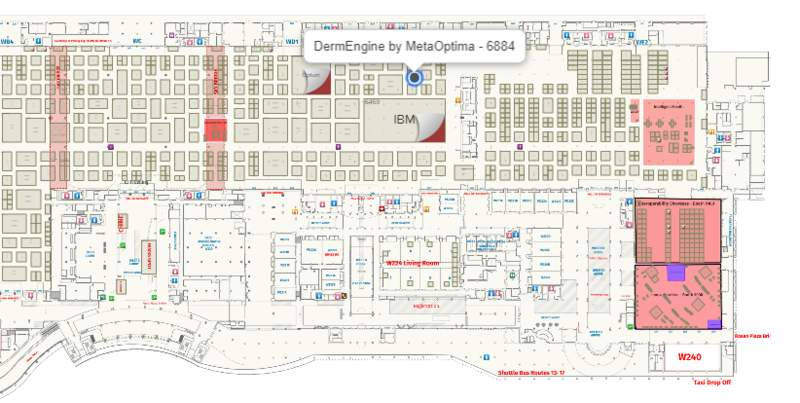 Would you like to stay updated on the latest news of MetaOptima and its dermatology EMR software, DermEngine? Subscribe to our blog below! If you're ready to experience DermEngine's intuitive features for yourself, sign up for a free 30-day trial today! Curious about how DermEngine can benefit your practice? Talk to a product specialist and have all your questions answered.